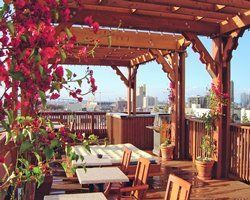 WorldMark San Diego is in Mission Valley and is one of the best places for a relaxing vacation near all the fantastic activities and entertainment in the San Diego area. 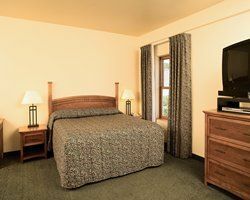 Timeshare owners can enjoy a quiet room with a full kitchen, outdoor heated pool and hot tub, barbecue grills and a recreation center with arcade games. There is also a business center and free parking. 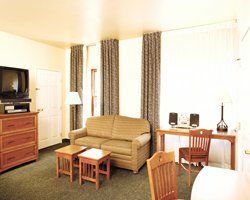 The WorldMark timeshares have one and two bedroom units with facilities for people with special needs. The kitchen allows the vacation budget to go even further because all meals need not be taken in restaurants. When visiting the many parks and beaches, picnic lunches and snacks can be packed. 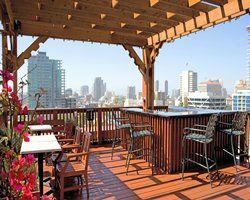 San Diego is one of the best vacation cities in California with sunny weather, great beaches, historical monuments and buildings and incredible theme park attractions. The San Diego Zoo and Safari Park is one of the best zoos in the world and it is in the largest urban park in the world. Balboa Park is very close to WorldMark San Diego timeshares and it is full of things to do. It has been a reserved area since 1835, which makes it one of the oldest in the U.S. It has 15 museums, a golf course, puppet theater, nine restaurants and cafes, the largest outdoor organ in the world, eight gardens and this is just the beginning. SeaWorld San Diego is also nearby and is open throughout the year. It has rides and marine attractions. 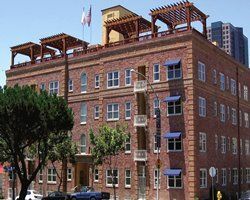 San Diego has the historical center the Gaslamp Quarter with art galleries, shops and antique stores. There are many beaches in the area suitable for swimming and surfing as well as parasailing, Jet skiing, kayaking, snorkeling and scuba diving. Whale watching is also fun during the season. 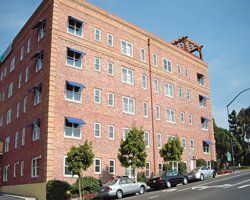 The San Diego area offers activities on the land too including rock climbing, hiking, horseback riding, volleyball, biking, tennis, golf and a trolley tour through the old town. The San Diego County Fair in June and the Del Mar Racing Season in July through September are two high points of the year, but the San Diego Convention Center is a popular spot for exhibitions and entertainment throughout the year. It is a good idea to reserve a timeshare at least one year in advance of the desired date. November has the best weather and February is Museum Month at Balboa Park for some special shows and exhibits. Coronado is just across the soaring bridge from San Diego. Coronado is a relaxed beach town that enjoys sunny days with some of the best beaches in California. The famous Hotel del Coronado is there with its history of celebrity guests. Visitors enjoy the easy surf and spectacular sunsets behind Point Loma. 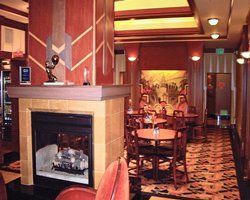 The resort is close enough to Palm Springs and Anaheim for visitors to make a day trip to Disneyland or to enjoy some of the best golfing in the world. If you want to buy, rent or sell a timeshare at WorldMark San Diego, you have come to the right place! BuyATimeshare.com is the leading for-sale, by-owner site that brings buyers and sellers together. If you have any questions about our services, a WorldMark specialist will be happy to answer any questions you may have. Contact WorldMark San Diego Specialist Today!